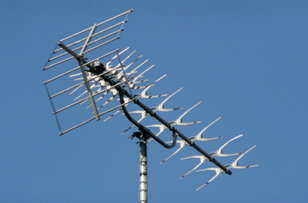 For All Your TV Aerial & Satellite Installation & Repair Services In Southall Call Us Today. We know what businesses and residents in Southall need from a digital TV aerial and satellite TV installation, maintenance and repairs service. Fast call outs. Competitive quotes. Same day service. Expert repairs. Friendly service. We’ve been working in Southall for over twenty years providing a full range of TV aerial and satellite services to the residents and business owners in the local area. Our range of TV aerial services in the Southall area is extensive and we can help provide a solution to all your TV aerial problems. Call us if you need some help in any area. In addition to our range of TV aerial services we provide a comprehensive range of satellite dish fitting and repair services in all Southall areas on a daily basis. 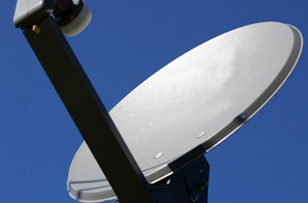 We can generally provide a same day solution to your satellite problem. TV aerial are pretty robust and should last for many years but unfortunately the British weather can get the better of them occasionally and you may need us to visit you in Southall to get you up and running. Our maintenance team can help with. CCTV INSTALLATION IN SOUTHALL – There is no better way of keeping your Southall home or business safe from intruders than the deterrent of CCTV cameras. We can provide a free on site survey. WALL MOUNTING OF TVs – All kinds of TVs hung on all kinds of brackets in all kinds of rooms. All you need to do is call us. THE AV EXPERTS – Integration. Interaction. Whatever Audio Visual set up you’re looking for, we can help plan and install, fix and maintain it. FREEVIEW & SKY MULTI-ROOM - Spread the good times to more rooms in your house than just the lounge. Get us to do what’s required to give you multi-room entertainment. Our expert team of TV aerial and satellite installers and repairers are working in Southall today providing a completely independent service to the residents and business owners in the local area. We provide a comprehensive service at a fair price carried out only by highly qualified technicians with at least five years industry experience. Whatever your requirement is please do not hesitate to call our team in Southall. 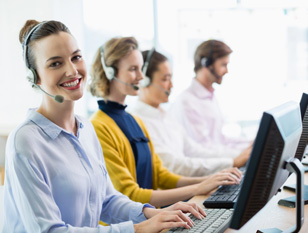 Our phones are manned six days a week to answer your questions and to book appointments with our technicians. For everything TV aerial and satellite installation in Southall call today on 020 8226 5338.